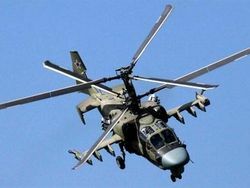 The database flightglobal.com published the list of 10 most popular military planes and the helicopters chosen by participants of poll. The cars presented in this list make 33 % (17000) from all park of the military LA (52000) consisting on arms of 160 countries of the world. 1. 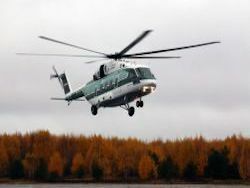 The multi-purpose transport Sikorsky S-70/UH-60 helicopter (chose 3600 participants). On arms of army of the USA consists more than 2150, Naval Forces of the USA of 495 cars of this type. 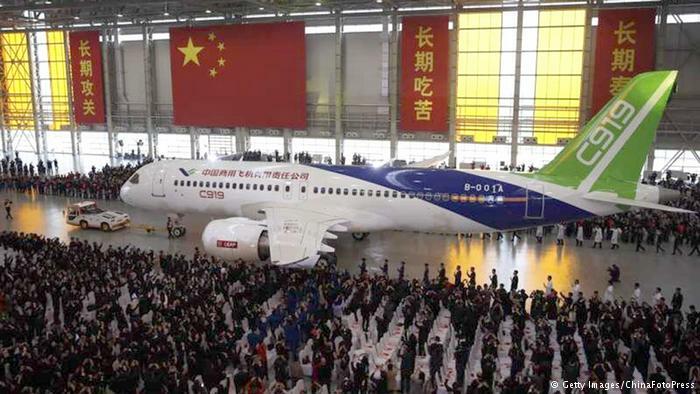 The helicopter was exported to 23 countries of the world. 2. Multi-purpose fighter Lockheed Martin F-16 (2691 participant). On arms of 28 countries of the world more than 2242 cars of this family consist, production for the Air Force of Iraq, Egypt and Oman (the production line will work, at least, till the end of 2017) is conducted. 3. Multi-purpose transport Mi-8/17 helicopter (2469 respondents). 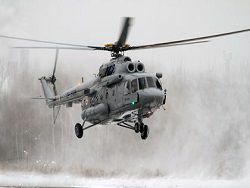 The helicopter consists on arms of 78 countries of the world, as a part of military aircraft of Russia 518 cars (21 % of world park) are. 4. Easy multi-purpose Bell UH-1/212/412 helicopter (1845 respondents). Consists on arms of 36 countries. Two-impellent options 212 and 412 are put in number of 356 units. 5. Multi-purpose deck fighter Boeing F-18 (1575 respondents). Naval Forces and KMP of the USA are armed with 1165 planes of this type, consist on arms of the Air Force of Canada, Finland, Kuwait, Malaysia, Spain and Switzerland, production for Naval Forces of the USA and Naval Forces of Australia is conducted. 6. Average transport Lockheed Martin C-130/L-100 plane (1143 respondents). The plane flew up for the first time 60 years ago, the military aircraft of the USA has 549 planes of this type, "Gerkulesa" got 64 countries. 7. Shock Boeing AH-64 helicopter (1083 respondents). 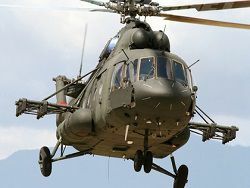 The Guardian model E is in a mass production, the army of the USA is armed with 756 helicopters of all updatings, is in an arsenal of 12 countries of the world. 8. 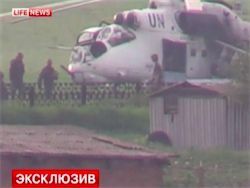 Shock Mi-24/35 helicopter (897 respondents). The car consists on arms of 54 countries of the world, the military aircraft of Russia has 310 cars of this type. 10. Fighter Su-27/30 (874 respondents). One of three types of the military LA which have entered into TOP-10 from Russia. The family of these warplanes is maintained in 15 countries of the world, as a part of the Air Force of Russia 326 planes are. 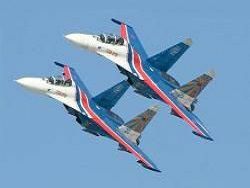 There is an order for production of 156 fighters of this series, including latest Su-35.